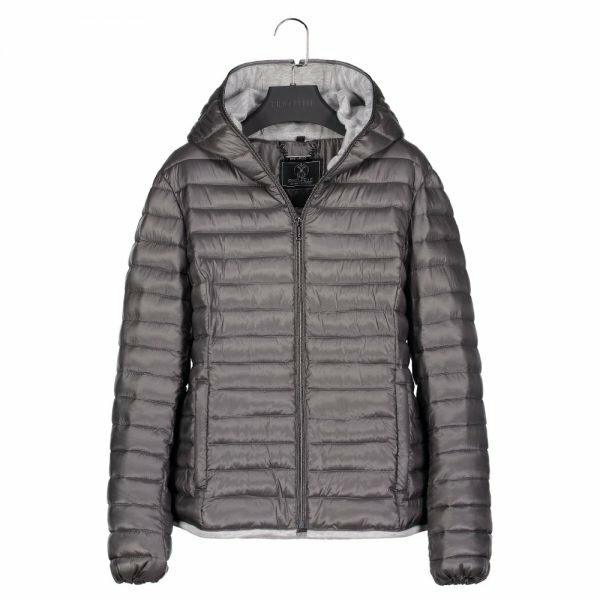 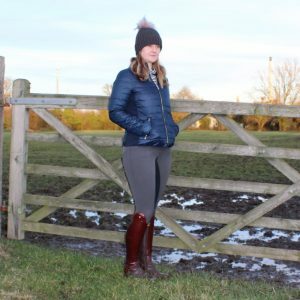 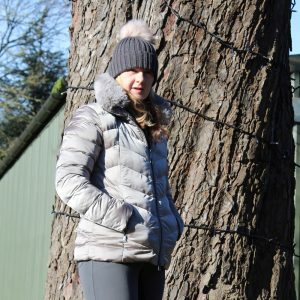 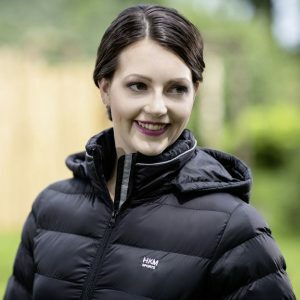 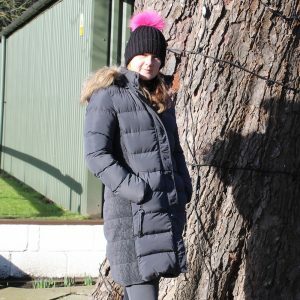 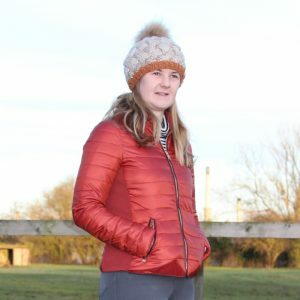 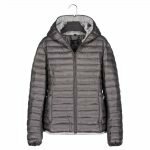 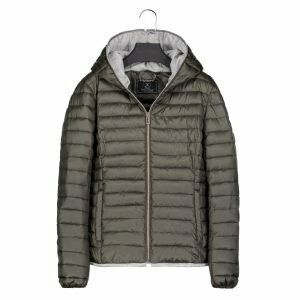 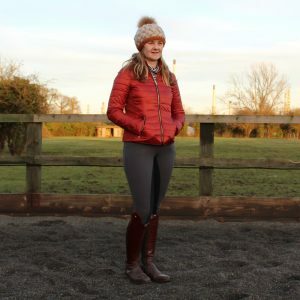 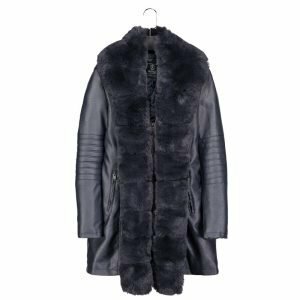 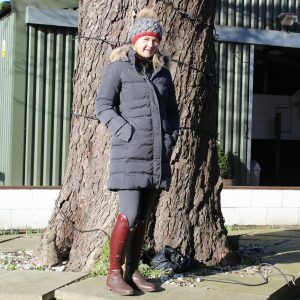 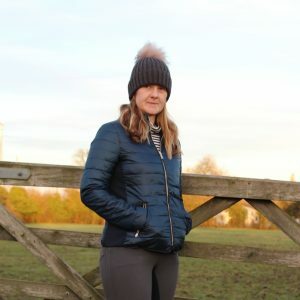 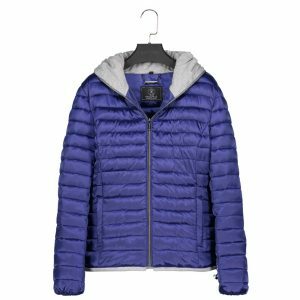 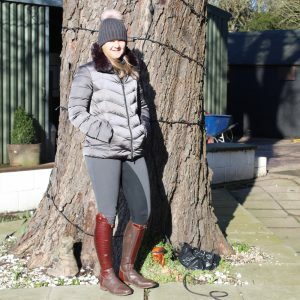 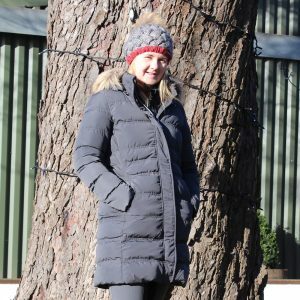 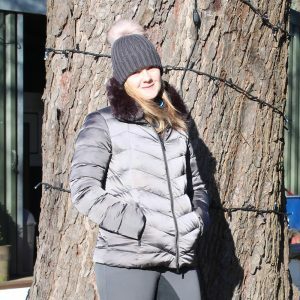 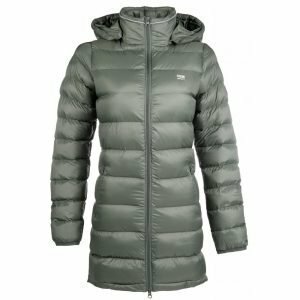 The Rino & Pelle Bee Ladies Short Quilted Jacket: Gull Grey is a ladies long sleeved short quilted jacket from the Rino & Pelle AW18 collection in Urban Chic. 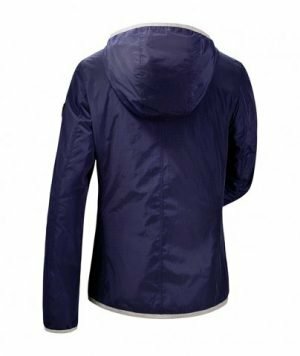 The Bee Jacket comes with a front zip that continues on up through the hood of the jacket and it comes with 2 front zip closure pockets. 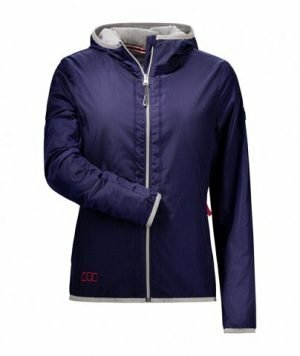 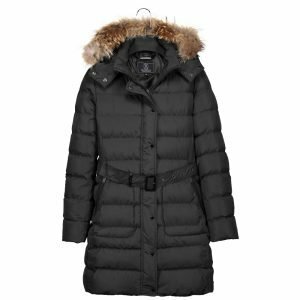 There is a draw string around the bottom of the jacket that is fully adjustable. 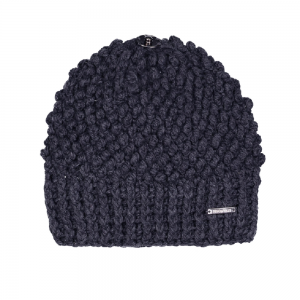 Available in Kobalt Blue, Urban Chic & Gull Grey.